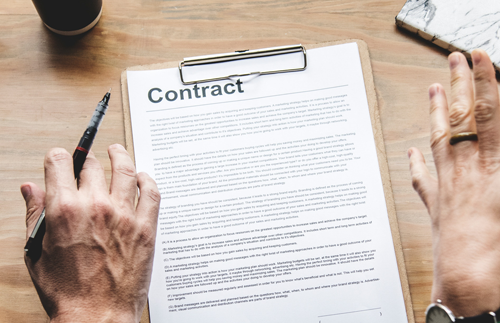 The FTC may have delivered a few hits to the influencer marketing community this year, but that hasn’t stopped marketers from investing in the practice. According to a recent study on The State of Influencer Marketing from Linqia, of the 86 percent of marketers that used influencer marketing last year, 92 percent found it effective and 39 percent plan to increase budgets for influencer marketing this year, with just five percent planning a decrease. 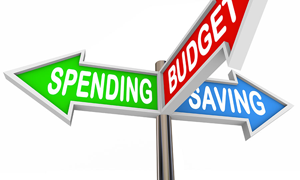 Nineteen percent plan to spend more than $100,000 per program, up from 13 percent last year. Indeed, many marketers are finding that smart partnerships with the right influential brand advocates can generate powerful results. The Vitamin Shoppe this year debuted its new look and feel with the help of a first-time influencer campaign designed to educate people about its vast array of product categories and renovated locations. Enter the “Victory is Yours” campaign. The message? Many small accomplishments can add up to big gains. The strategy was to identify individual influencers with outsized personalities, intriguing life stories and razor-sharp expertise in a number of product categories, including plant-based nutrition, fitness, herbal remedies, weight loss, natural beauty, health and wellness and nutritional supplements. The launch began in January with two influencers. 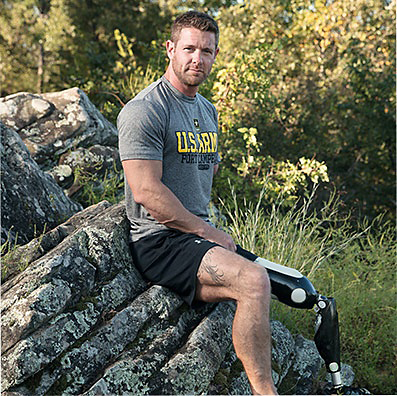 Noah Galloway, a U.S. Army veteran, is a motivational speaker, adventure race competitor and fitness expert. He inspires thousands with his story of recovery from an IED attack while on active military duty in Iraq. And while he has a substantial social media following, The Vitamin Shoppe was more interested in his story. Galloway’s story is featured in a six-part series, "Victorious," embedded with the “Victory is Yours" theme. The series was filmed at his home in Alabama to give viewers a day-in-the-life view of his fitness routine while learning more about his personal story of victory. The videos began running in January. A new episode was launched each week on Instagram, Facebook and Twitter. Noah also conducted a FB Live from group fitness studio Tone House in New York City. The second influencer was Cassey Ho, an award-winning fitness instructor, online personality and creator of Blogilates, the No. 1 female fitness channel on YouTube with more than 500 million video views and 4.1 million subscribers. In contrast to Noah’s scripted series, The Vitamin Shoppe gave Ho a few messaging points, but largely relied on her to create her own content. As the campaign evolved, six more “Council Members” joined in May to round out the influencer program to eight influencers that would all eventually collaborate on co-branded content on their channels, as well as the brand’s. For example, Dr. Josh Axe is an expert in functional medicine, digestive health and herbal remedies. His website, DrAxe.com, is one of the world&apos;s largest health websites, Chudnofsky says. Axe was tapped to make in-store appearances—whipping up smoothies for customers made with raspberries, coconut milk, and chocolate-flavored Ancient Nutrition Bone Broth—to show off the shops’ communal spaces. He shared the content in his social channels and on his website, drawing 75,000 views and nearly 1,000 shares. “That’s what we’re looking for,” Chudnofsky says. A one-year contract is drawn up for each influencer based on deliverables, strengths and how the influencer will engage with The Vitamin Shoppe’s followers. The Vitamin Shoppe’s influencers are contracted for one year. Compensation ranges depending on deliverables. But that doesn’t mean things can’t change, contracts can’t be rewritten and compensation increased. “If we decide to invest more to get them seen in our stores or participate in our loyalty program [Healthy Awards] or in a contest for a meet and greet, we amend the contract and pay them more,” she says. 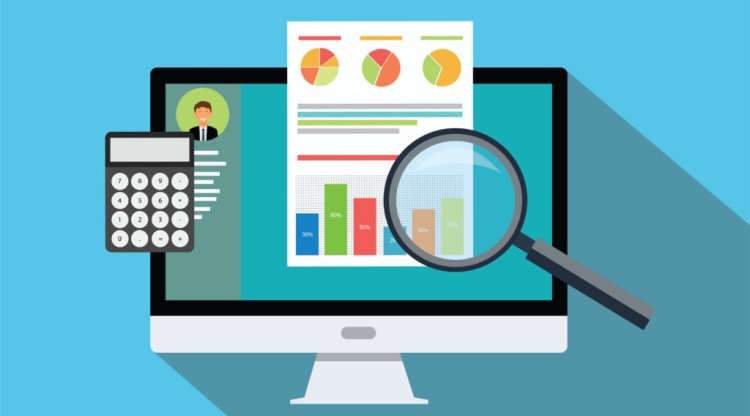 Measuring the ROI of influencer marketing is the top challenge this year for 76 percent of marketers in the State of Influencer Marketing study. 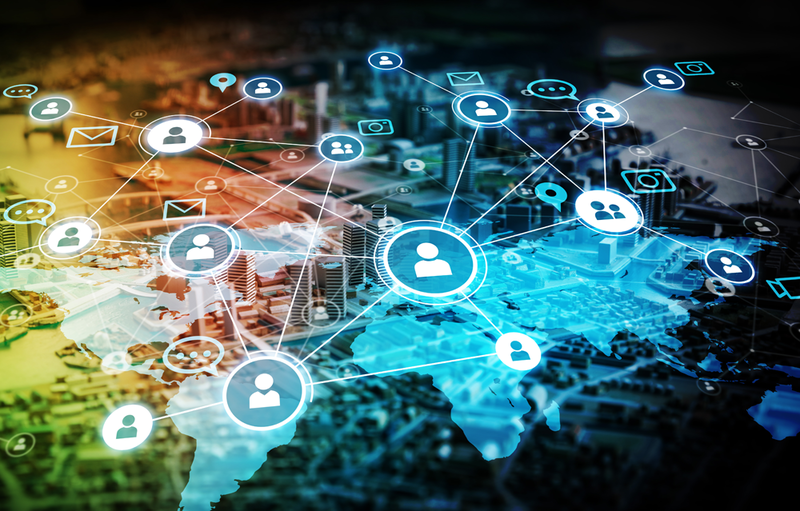 Even so, advanced marketers are starting to look at the full consumer journey, holding influencer marketing accountable for driving lower funnel metrics in addition to awareness and engagement. When measuring the success of influencer marketing programs, marketers cite engagement (90 percent), clicks (59 percent) and conversions (54 percent) as top performance indicators. 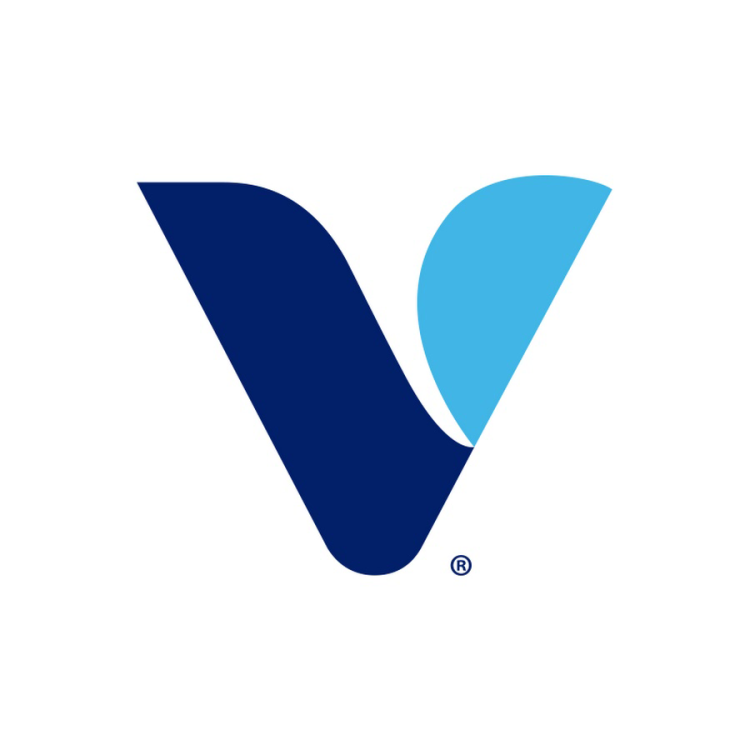 The Vitamin Shoppe checks ROI with a concentration on engagement, video views, comments, sharing and the number of contest entrants. It mixes in social and press impressions and interviews. Noah’s series pulled in 170,000 views between his and Vitamin Shoppe’s audiences. Ho put up a video that drew hundreds of thousands of views. According to the Linqia study, in 2017, 46 percent of marketers also used product sales to determine the success of a program, a notable jump from just 34 percent in 2016. Conversely, just 50 percent of marketers measure success based on reach, an 11 percent drop from last year. This signals a shift away from surface level metrics that are impossible to measure organically as marketers become more sophisticated, Linqia noted. As The Vitamin Shoppe influencer program has evolved, Chudnofsky now looks toward enhancing the program with more exclusive access to council members for exclusive chats within community groups and to learn if those groups are growing because of the influencers. The Vitamin Shoppe is also working with vendors to develop content with micro influencers. Micro-influencers often have a niche focus and a niche group of followers—even as few as 8,000 and are much more active than their peers. It distributes three private-label products in a “what’s trending now” box through product discovery and review platform Influenster to let people know what’s new and innovative. Liquid Turmeric, Collagen and Mytrion Aromathery are included along with product information, instructions and recipes to post on the influencers’ social channels using the #WhatsTrendingNow. Another vendor campaign with Social Native is underway where 100 influencers got briefs to create content and use videos that will be incorporated into The Vitamin Shoppe’s campaign. “They give us the rights,” Chudnofsky says. “We keep the Wellness Council in-house, but programs are fantastic to utilize for reach." Noah Galloway is a U.S. Army Veteran, motivational speaker, adventure race competitor, and fitness expert. 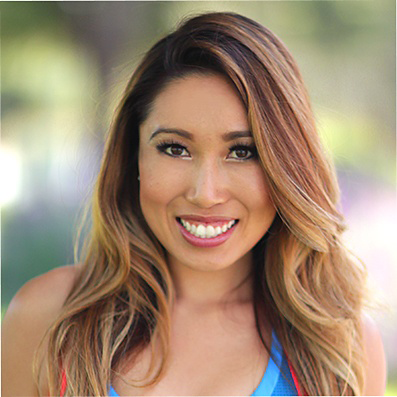 Cassey Ho is the creator of Blogilates, the No. 1 female fitness channel on YouTube. 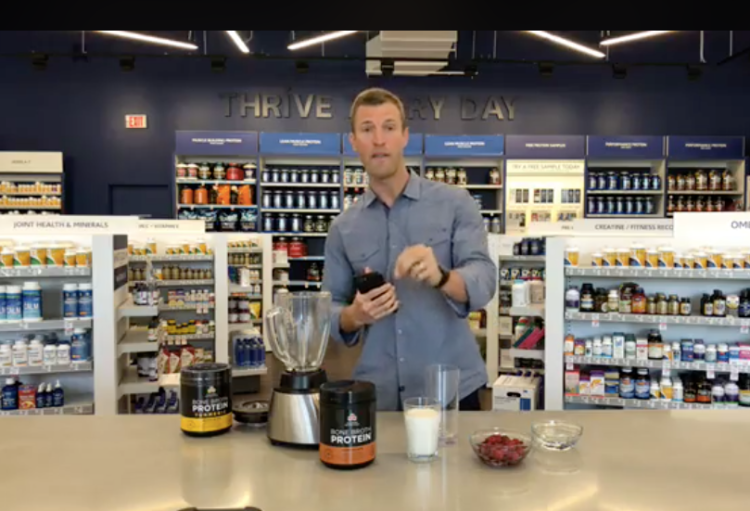 The Vitamin Shoppe features heath influencer Dr. Axe in Facebook Live videos. A screen shot of Dr. Axe&apos;s Facebook Live session from a The Vitamin Shoppe location. State Farm learned through research that most people want to make a difference in their communities, but that only one in four actually take the initiative. 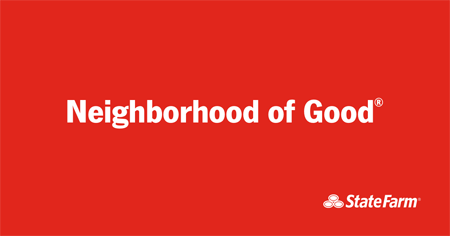 A social responsibility platform, Neighborhood of Good (NOG), was created as a means to humanize the brand through helping people learn about volunteer opportunities in their own communities. Influencers were staples of the program. To identify the ideal influencers, the NOG team worked with consumer engagement agency The Marketing Arm. About seven criteria were developed including audience size, authenticity and alignment with NOG’s target and where that target frequents socially. Also important were influencers with charitable sensibilities, and those with crisp and engaging storytelling abilities. Signed on were both macro- and micro-influencers with impressive levels of trustworthiness to focus on NOG’s three best-performing social channels: YouTube, Instagram and Twitter. The target? New prospects ages 18 to 40. “We don’t necessarily have a tangible product so we really rely on these influencers to show people how to give back, get involved and to humanize the NOG story. 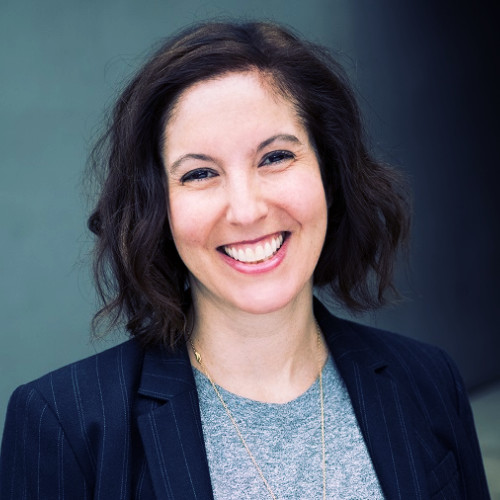 And it’s understanding how our influencers can make an impact as a group, not just individually,” Laux says. The influencer campaign began in 2017 with five diverse, national-scale influencers—Will Taylor, Ashley Rose, Jocelyn Delk Adams, Gabi Gregg and Justina Blakeney—as a test around tent-pole moments. Through 168 social media and blog posts, the influencers delivered an impressive 95 percent positive net sentiment in addition to 126,000 engagements, 23 million impressions and a reach of 7.2 million. By the time 2018 rolled around, a different set of five influencers—Will Taylor, Shawn Johnson, Andrew East, Katie Stauffer and Dr. Mike Varshavski—began work on NOG’s “post-holiday” campaign intended to maintain volunteerism after the philanthropic-focused holiday season ended. As State Farm worked to refine its influencer program and understand the impact, it began developing longer-term, deeper relationships with individual influencers. Will Taylor rose to the top. Taylor, aka “Bright Bazaar,” is a lifestyle influencer with an emphasis on design, style and travel. His personal mission: to make people smile through colorful content and inspiration. He is now State Farm’s first long-term influencer who this year is primarily focusing on the NOG program. His most prominent channels are Instagram, Pinterest, and his blog—while State Farm also distributes coverage on other channels like Facebook and Twitter. Taylor focused his content and appearances in the music space, appearing at events like the three-day Governor’s Music Ball Festival in New York City June 1-3 to reach a diverse audience, including the LGBTQ community. “Taylor will be there, interacting, talking about and posting on all things new for this year,” Laux says. In addition to a regular actionable flow of content, he will also develop content around Good Neighbor Day Sept. 28. State Farm also co-collaborates with Taylor on causes and projects he is personally involved in, like Habitat for Humanity. 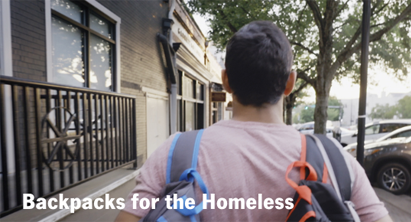 Taylor developes co-branded content—NOG and Habitat for Humanity—to promote events that he stages, and makes appearances at to encourage volunteerism. “We really helped Will promote and get more attention to his event,” Laux says. “We let it be his and his voice, but we were there to support him. He was a really big part of the activities. He brought volunteer events to life with Habit for Humanity around Good Neighbor Day. We saw 370,000 engagements, lots of positive comments and 95 percent positive net-sentiment,” Laux says. NOG looks for other opportunities with Taylor throughout the year to expand the relationship. To understand ROI on influencer programs, NOG and State Farm document video views, clicks, reach and impressions. However, “while reach is important, engagement is a much more meaningful metric,” Laux says. For State Farm, the influencers have done their jobs. Interactions have drawn 1.4 million NOG site visits so far and 27 percent of influencer posts had higher engagement rates than influencers average engagement rates outside of the NOG partnerships. “We feel like the content and the partnerships were resonating,” says Laux. For State Farm, the influencers have done their jobs. Interactions have drawn 1.4 million NOG site visits so far and 27 percent of influencer posts had higher engagement rates. 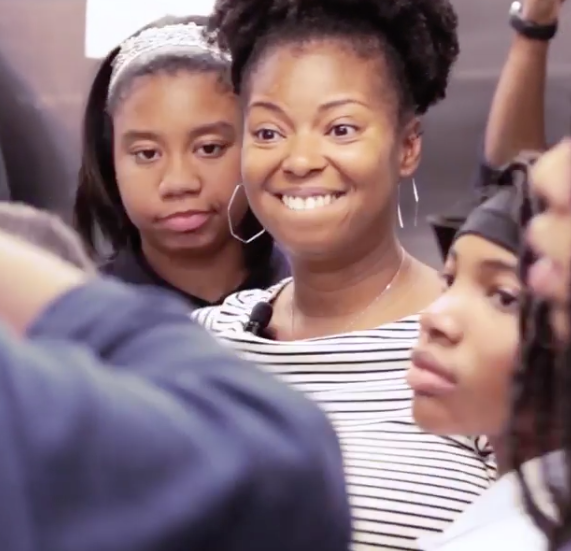 Jocelyn Delk Adams, the founder of Grandbaby Cakes, teaches girls to bake in an Instagram video, while promoting the NOG website. Olympic gymnast Shawn Johnson posts a video promoting NOG and dog adoptions on Instagram. 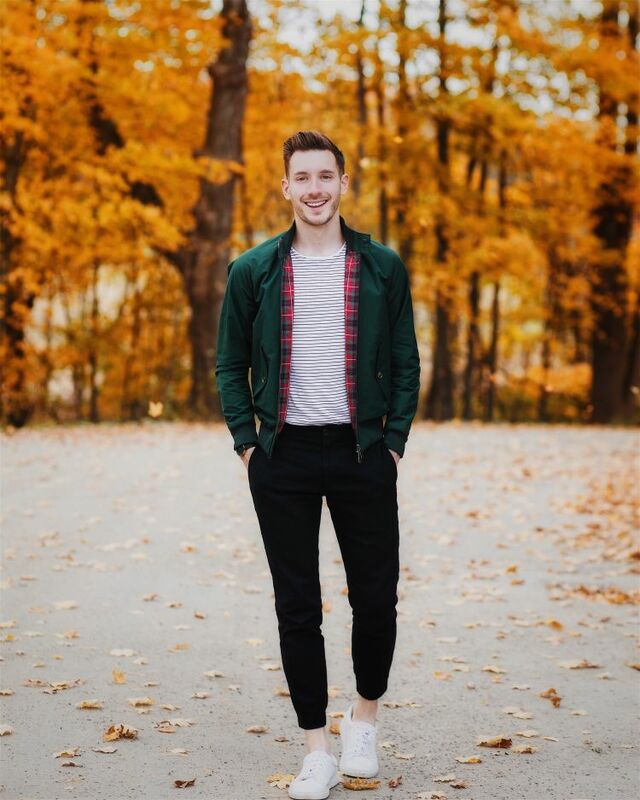 Will Taylor is a lifestyle influencer with an emphasis on design, style and travel. 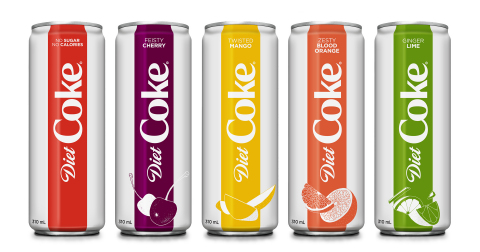 Diet Coke&apos;s "So Many Flavors"
The #SoManyFlavors campaign branding features vibrant colors and graphics on sleek, modern cans for four new flavors of Diet Coke, designed specifically with Millennials in mind. The zero-calorie flavors tell the tale of a rainbow of fizzy beverages attractive to that mega-generation: Zesty Blood Orange, Feisty Cherry, Ginger Lime and Twisted Mango. To bring the brand to the people, Diet Coke partnered with experiential agency House Party, now Ripple Street, to execute an influencer campaign designed to speak to this new audience. The program was executed on both national and local levels by tapping Ripple Street’s network of 1.1 million community influencers who staged parties where they sampled the beverages and encouraged attendees to get to the store and buy Diet Coke. 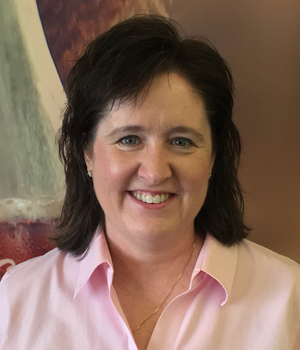 Kelly Boatright, group director, shopper marketing at Coca-Cola, takes us inside the influencer program. CHIEF MARKETER: Why is influencer marketing a key marketing tactic for Diet Coke? 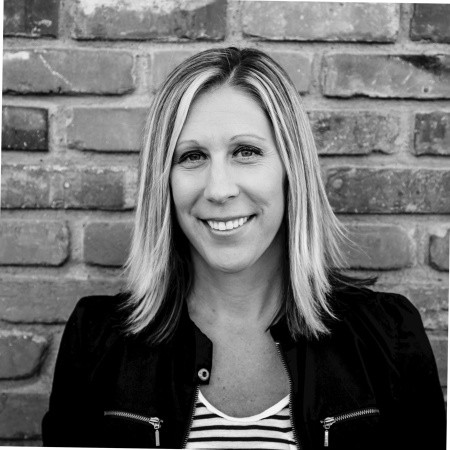 KELLY BOATRIGHT: We’re always interested in innovative and custom programs that help us convert shoppers into buyers. Additionally, we know that our retail partners love customization and these activations allowed us to deliver personalized programs to several of the brand’s key retailers. It was an opportunity for us to get laser focused with our efforts. CM: What were your objectives for this campaign? KB: We wanted to introduce a new audience to Diet Coke: Millennials who live the “because I can” adventurous spirit and who were regularly shopping at our key retailers. Diet Coke has an extremely loyal fan-base, so we were very mindful of them and their love for the brand and worked really hard to ensure our efforts didn’t unintentionally alienate them while introducing the brand to new people. CM: How did you decide which influencers were best for this program? KB: We identified very specific passion points that aligned with the new voice of the brand, and we worked with our partner, Ripple Street, to identify the right folks within their network for our campaign. CM: How was content produced? KB: It was all about allowing the network of influencers to try the new flavors of Diet Coke and have their friends try them, too. We knew how fantastic the flavors were so it seemed like a natural partnership that would result in lots of organic content being created and shared by the hosts and their attendees. CM: How did you handle compensation? KB: Influencers received a party pack that helped them facilitate a Diet Coke party for their friends. CM: What was in the packs? KB: Five coupons for Diet Coke for the host, a set of Diet Coke party props, a Diet Coke cell phone wallet with screen wipe, Koozies, coupons for guests and a pop socket. CM: How do you work together with the influencer to create content? KB: Influential Millennial shoppers used their social platforms as hubs for creating and sharing content. We worked closely with our partners and our influencers on the briefs and content ideas and tried to help the influencers design content that exemplified the new personality of the brand and the flavor offerings within their customer events. 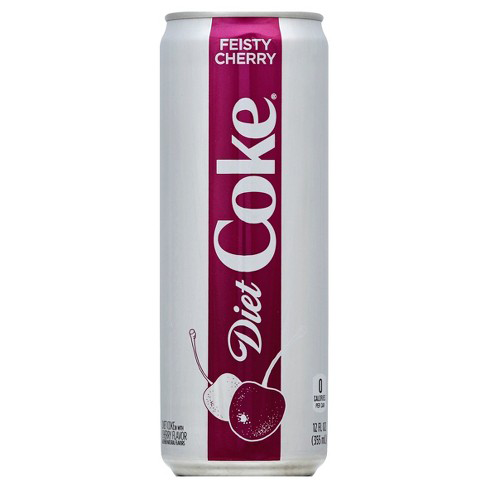 CM: Has the Diet Coke brand used influencers before? KB: Yes, Diet Coke has worked with national and regional influencers over the years. However, this is the first time we’ve worked with regional Millennial shopper influences in such a prescriptive word-of-mouth activation that also leverages social amplification. 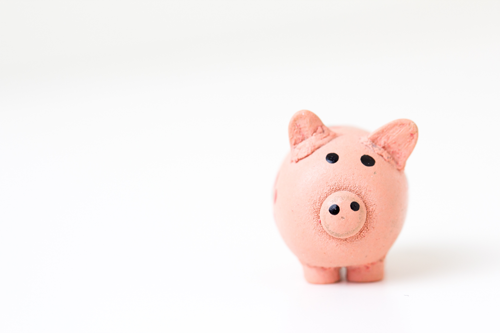 CM: How do you measure the ROI of influencer programs? KB: We set robust metrics for success, including social reach and impressions, content sentiment, measures of engagement and expressions. Also coupon use and how many of the influencer hosts and party attendees went to the store to buy Diet Coke. The vertical bands on packaging flow into all communications from outdoor advertising to social media to a “meet us” tour.